The funeral service for the life of Owen 'Roy Fowl' Clarke is being held on Monday at the Bagbie Seventh Day Adventist church in Troja, St Catherine. "There are a lot of people at the funeral now, a great turnout as Roy Fowl is originally from Troja. There is no set colour scheme for the funeral, just a variety of colours but the casket is a high-end metal champagne casket transported by a Cadillac Escalade hearse," Tennyson Cornwall of the House of Tranquility Funeral Home, told Loop News reporter Claude Mills. "Mr Clarke will be buried in a family plot nearby." 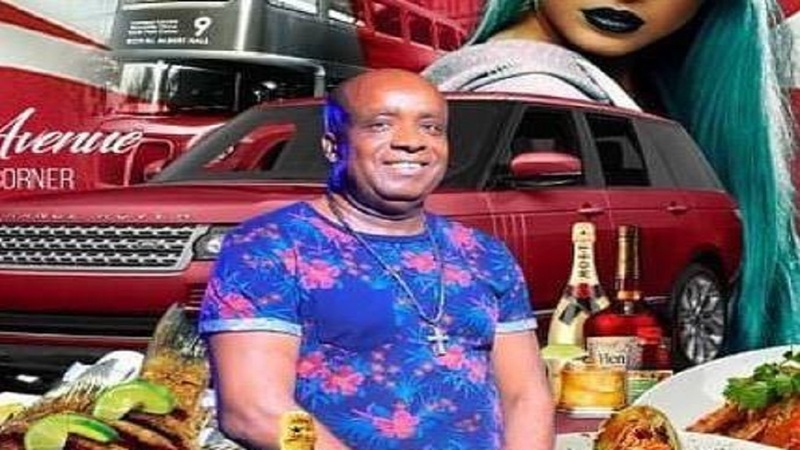 Music promoter Owen Clarke, 61, popularly known as ‘Roy Fowl’ or ‘Father Fowl', was shot and killed on February 23rd. 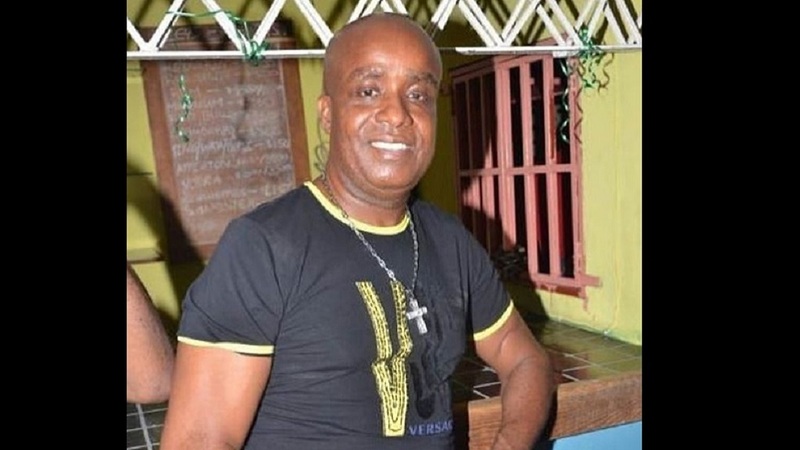 Reports are that the shooting was done by two bike riders who shot Clarke several times, with his body collapsing in a bloody pool under a red Range Rover jeep parked on Grove Road in Kencot, St Andrew. The police are yet to apprehend the perpetrators involved in his death. 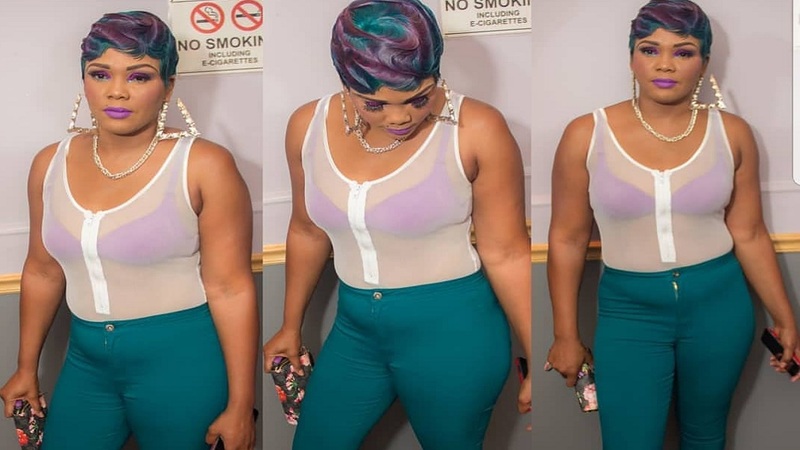 He was a member of the high-profile British Link Up crew known for their lavish lifestyle, high-end fashion and alcohol-swilling parties.